The winter months are a true test of your dedication as a horse owner as you spend more time battling poached gateways, frozen taps and mucking out, while the dark evenings mean less time for riding too. The UK has a relatively narrow temperature range compared to other countries. Native ponies who live a natural life with vast acres to roam over can usually-gain sufficient nutrition on top of using ip their fat stores to survive the colder months quite happily. However, domesticated horses and ponies who often spend time confined in their stable or squelchy paddock over the winter may need a helping hand. The nutritional value of grass declines in winter. In spring, young grass plants have a greater proportion of leaf and this is where nutrients, such as protein and minerals, are found. As the year progresses, the amount of leaf declines, while fibre and indigestible materials increase, which means your horse gets less out of his pasture. Some individuals, such as youngstock and veterans, are less efficient at digesting fibre, putting them at risk of losing weight. If your horse is carrying a little too much weight, winter is the ideal opportunity for him to lose a few pounds. Try not to be tempted to over-feed and over-rug your horse if he’s a good-doer. 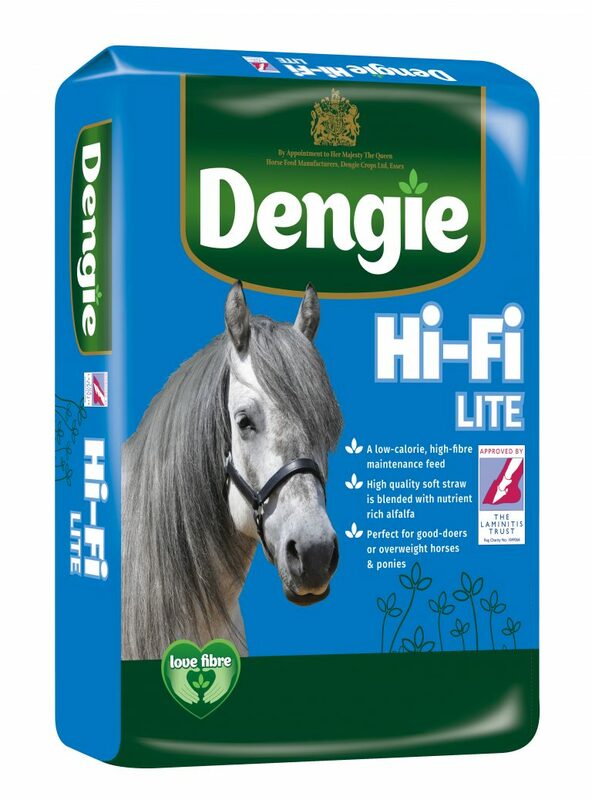 The best way to keep him warm is to feed plenty of low-calorie fibre feeds, such as Dengie Hi-Fi Lite or Hi-Fi Good Do-er, as heat is produced when fibre is fermented in the digestive system. Oil is another slow-release energy source and when combined with a good quality fibre, such as alfalfa in Dengie Alfa-A Oil, it can provide as much energy as a conditioning mix or cube. Horses were designed to eat fibre and spend the majority of their day eating. If your horse has less turnout during the winter months, it’s important you keep him chewing for as long as possible to support his behavioural and digestive health. Feed type can influence chew time. Researchers have discovered that a horse will chew a kilogram of hay 3,400 times in about 40 minutes, but will chew one kilogram of oats 850 times in only ten minutes. Feeding fibre means more chews and helps keep a stabled horse occupied for much longer. A good set of teeth is vital for getting the most out of feed. Chewing helps to break it up into smaller particles, allowing the nutrients locked inside to be more readily extracted and absorbed. Some horses become reluctant to drink when the weather is colder. 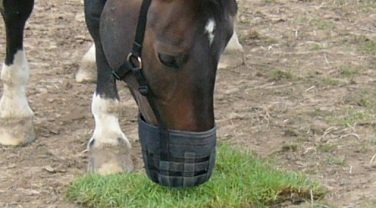 To help your horse stay hydrated feeding soaked feeds can increase his moisture intake. Soaked feeds such as Dengie Alfa-Beet or Alfalfa Pellets are also particularly beneficial for older horse or those with poor teeth who may struggle to chew. 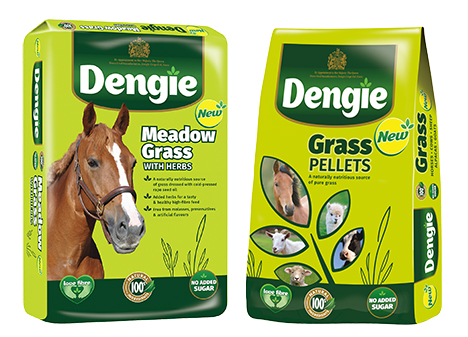 Dengie has created a simple range of grass feeds using the finest grasses and oil grown by UK farmers. Dengie grows as many of its own ingredients as possible, helping to keep its feed miles low while supporting UK farmers. The team at Dengie can trace the fibre ingredients in ever bag they make back to the field they were grown in to create natural and safe feeds you can trust. 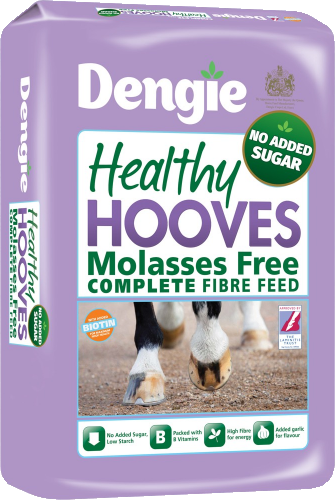 Dengie’s grass feeds are high in fibre and highly digestible. They are naturally sweet, and can be included as part of the bucket feed or as a hay replacer.